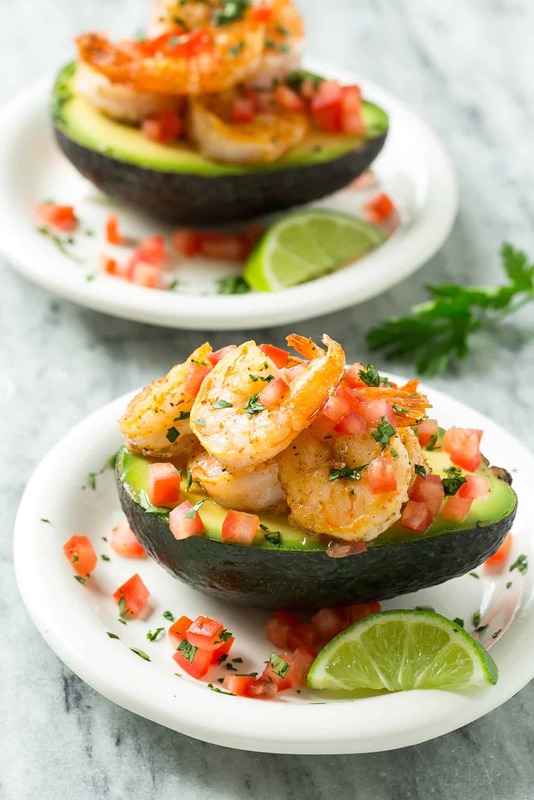 This Shrimp Stuffed Avocado recipe is the perfect quick dinner recipe the whole family can enjoy. 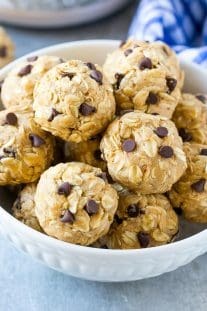 This recipe is light, healthy, low in carbs and is ready in less than 20 minutes! 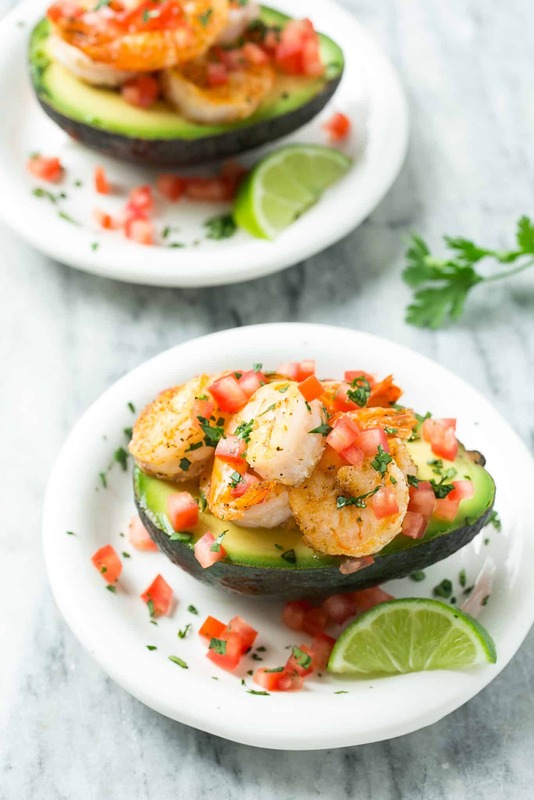 The flavors of this Shrimp Stuffed Avocado Recipe all melt together and you will want to have these every night of the week. 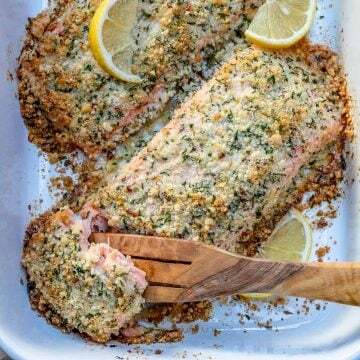 You might even win over a nonseafood lover with this recipe. 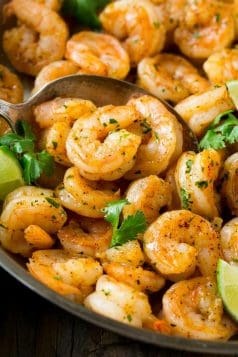 They are easy to make and if you haven’t tried avocados and shrimps yet then you are missing out. 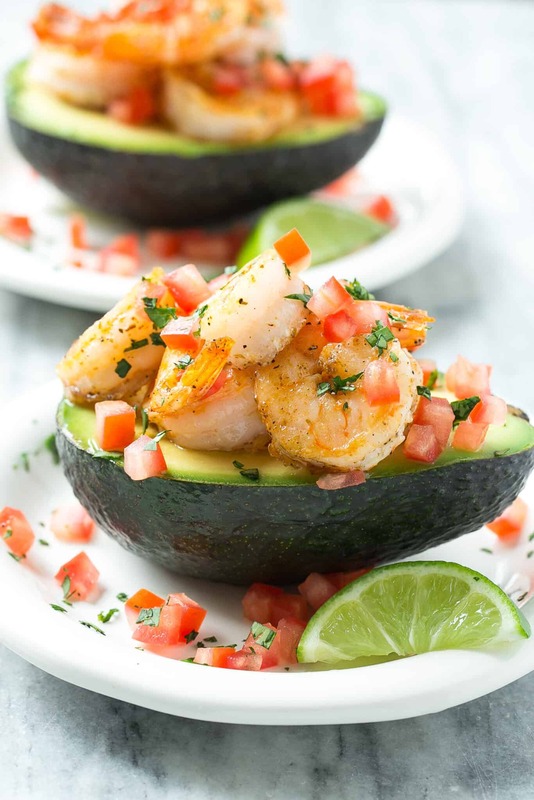 What tastes good with Avocado? 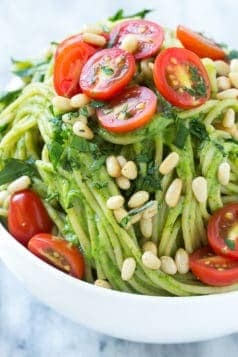 The question should be what doesn’t taste good with avocados! Avocado is the most versatile fruit out there. So many options for avocados. 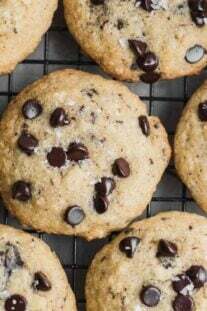 You can have them any time of the day. 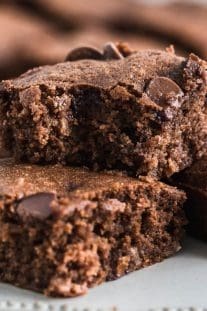 They are great with eggs for breakfast or just avocado toast! 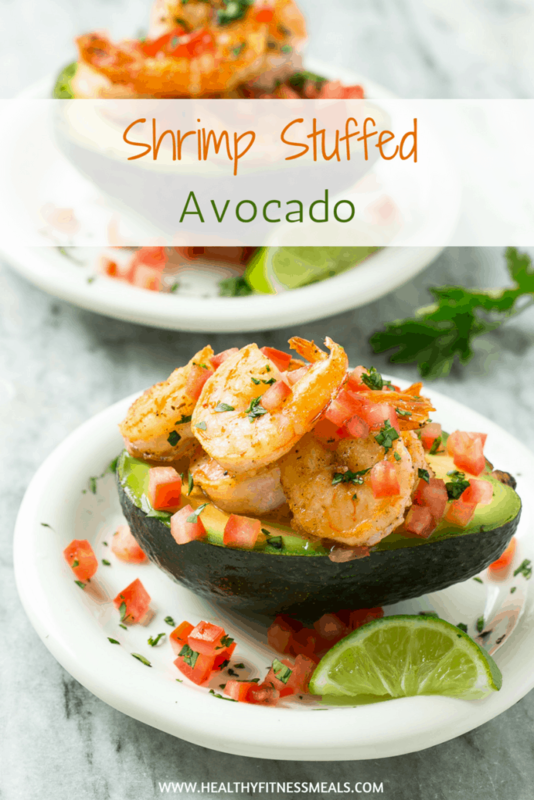 They are also great with shrimps which is why you should try this Shrimp Stuffed Avocado Recipe. 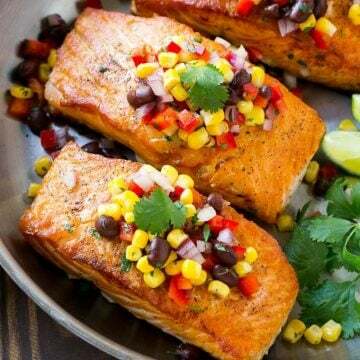 Have them as is with salt and pepper, over salad, soup, grilled chicken or salmon. Also a great replaced for mayonnaise. 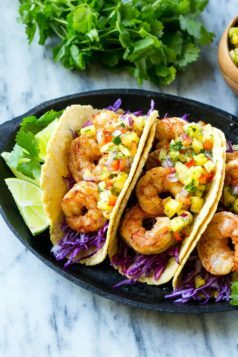 Let’s not forget Guacamole! 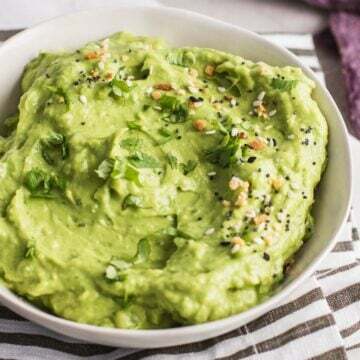 Can you eat and Avocado Raw? The best way to eat an avocado is raw. 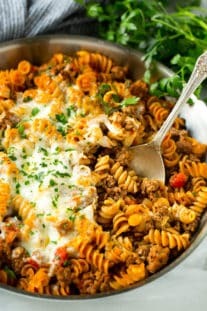 Meaning just the way they are when they are perfectly ready to eat. 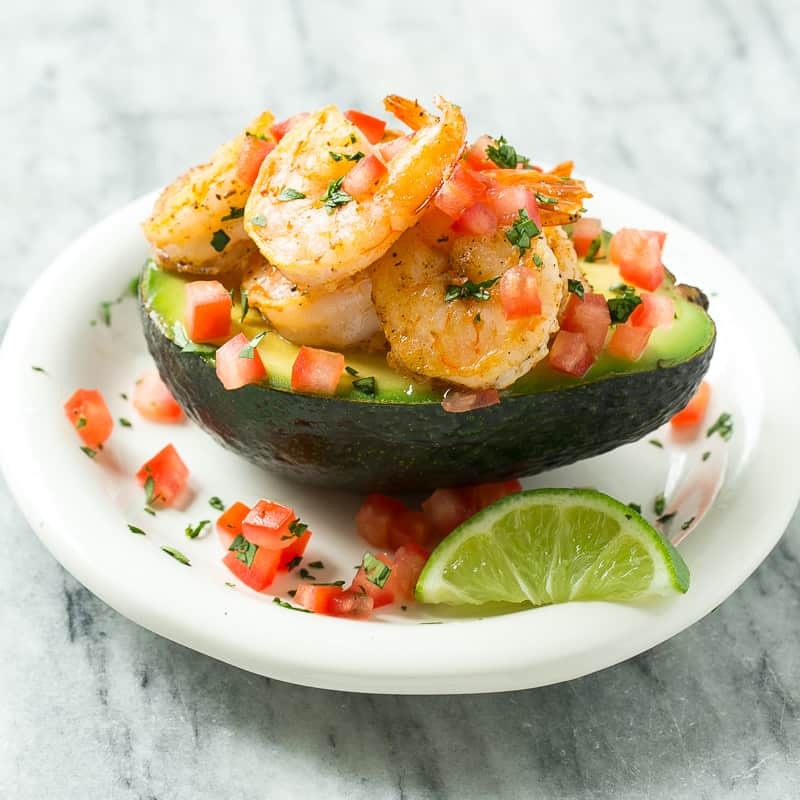 Use over salads, soups, in salsa, stuffed, like this Shrimp Stuffed Avocado Recipe, over toast, with eggs for breakfast. Avocados can tend to get a bit bitter once cooked but don’t be afraid to cook avocados. 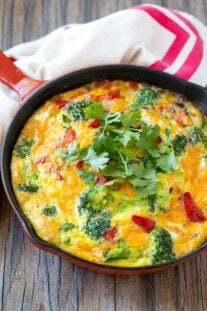 once cooked the right way they are very delicious and healthy. 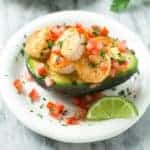 Making this Stuffed Avocado Recipe? I would love to get some feedback in the comments below. Pin it and save it for later. 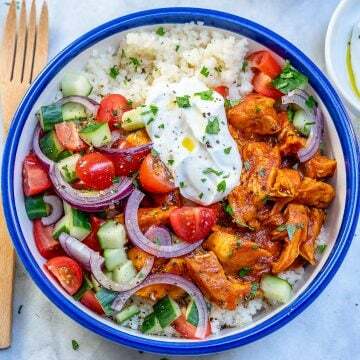 Tag me on Instagram with the hashtag #healthyfitnessmeals so I can see your remake. Remember to subscribe to my NEWSLETTER for free and receive all my new recipes Like this Shrimp Stuffed Avocado Recipe delivered right to your inbox!